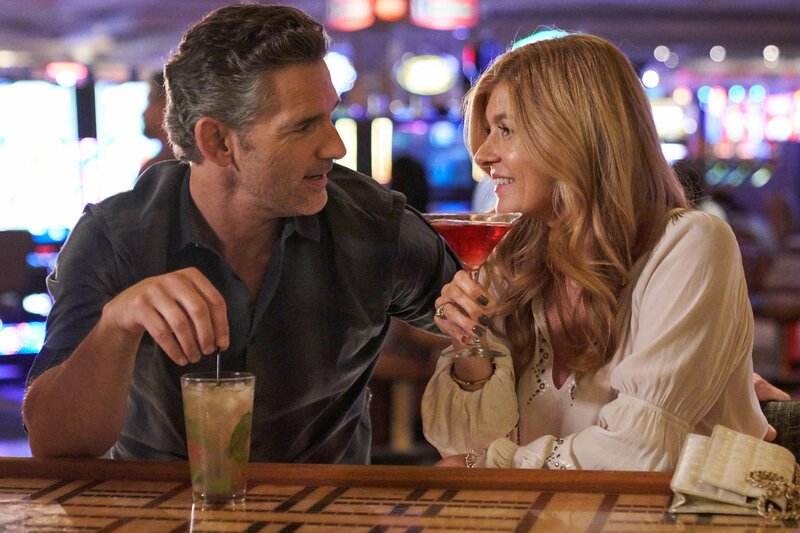 The new trailer for Bravo’s upcoming Dirty John has arrived, starring Connie Britton (Nashville, American Horror Story: Apocalypse) and Eric Bana (Lone Survivor, Star Trek). Check out the Dirty John trailer below! The series asks a question: How well you know the one you love? It follows Debra (Connie Britton), who begins a relationship with John (Eric Bana). After meeting online, the two begin a courtship that quickly ends in marriage, although John might be hiding quite a bit of darkness from his past, as Debra slowly starts to realize. Bravo’s new limited series is based on the hit 2017 true crime podcast of the same name, which tells the true story behind Debra and John’s fairytale romance gone wrong. The Dirty John podcast racked up more than 25 million downloads since its release. Dirty John is produced by Universal Cable Productions in association with Los Angeles Times Studios and Atlas Entertainment. The series will be executive produced and written by Alexandra Cunningham (Chance, Desperate Housewives). Stars Britton and Bana will also serve as executive producers alongside Richard Suckle and Charles Roven for Atlas Entertainment as well as Mark Herzog, Christopher G. Cowen, and Chris Argentieri for Los Angeles Times Studios. Dirty John will premiere November 25 on Bravo.